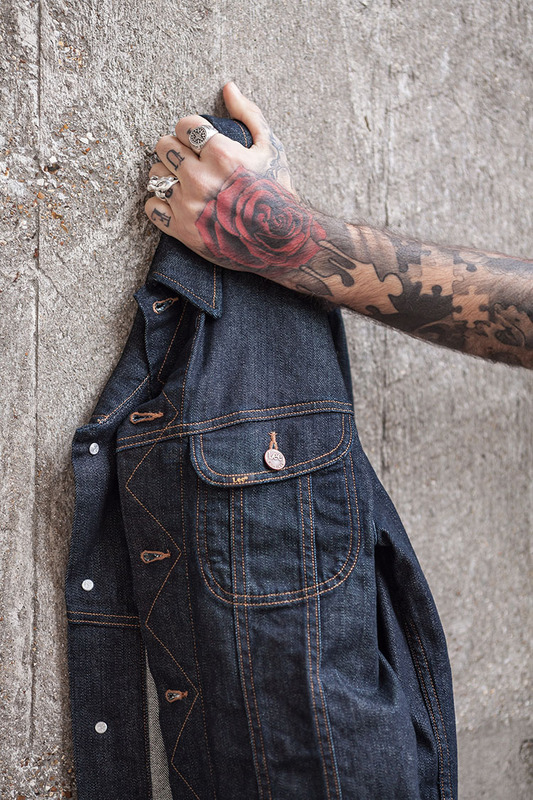 It’s always a pleasure when I team up with one of my favourite and most iconic denim brands, Lee. I was asked to pull a few looks together from their spring collection and since I live in the UK I always find this a tricky period. I want to make that step into my spring wardrobe but at the same time I have to be realistic about the weather! Head over to the Lee blog to read the full article on how I pieced together my transitional looks.